Leigh Halfpenny has been declared fit for Wales' Six Nations showdown with England on February 23 after recovering from concussion. The full-back has been sidelined since suffering a head injury in Wales' win over Australia in November, which required him to see a specialist. Halfpenny returned to contact training with the Scarlets last week and come through unscathed, making him available for Wales' crucial game with England in Cardiff. "To do full contact he has got to be symptom free and Leigh has been symptom free," said Scarlets head coach Wayne Pivac. "He trained with us last Thursday and Friday and yesterday [Monday] he did everything, full contact, full tackling. "We had a mini-game scenario, what we call level three which is a game scenario so there is no hiding places. "He was taking high balls, getting clattered. He did everything he needed to do. "He goes back to Wales available. Warren will make a call on what he does from there. 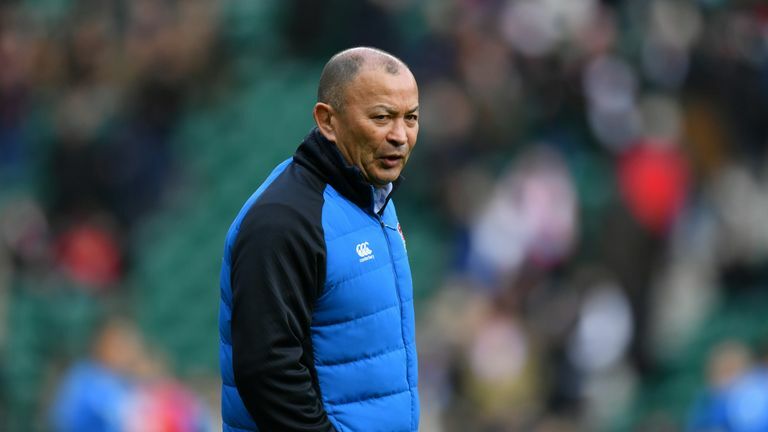 "I think we are going to get a message on who, if any, are going to get released after Wales training on Wednesday." Halfpenny has been released back to Scarlets for their PRO14 clash with Benetton on Saturday, along with fly-half Rhys Patchell and winger Steff Evans. Lock Seb Davies, loose-forward Josh Turnbull and fly-half Jarrod Evans have also been released to Cardiff Blues. All six players will report back to Wales training on Monday. Meanwhile, centre Scott Williams has been released from the Wales squad for the remainder of the Six Nations as he battles a back injury. "Scott Williams has been released from the 2019 Six Nations squad to continue rehabilitation of his back injury at his region," a statement from Welsh Rugby said.